Banner is the major attention for people in a large event, exhibitions, trade shows, product launch and promotion in retail stores and even help to display in shops and office as welcome sign. Rollup banner printing demand has increased at the recent times especially if one wants to display messages from little away. Thanks to the Pullups portable banner stand which has made advertising your product & services quite easier. If you are looking for an efficient way of displaying your advertisements and increase your sales to get optimum benefit in your business get in touch with us. 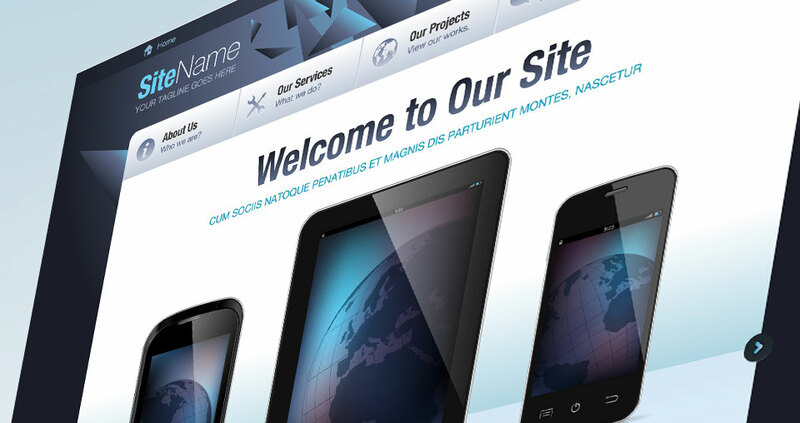 We also do high quality web design and development jobs for your business or other requirements. From simple five page websites to huge websites having lots of pages, online shopping cart, real estate web sites, we can do it for competitive prices. Please give us a call or email with your requirements and we are with you to make your dream online presence a reality.